For Broadway Music Lovers. Enjoy music from West Side Story, Les Miserables, Phantom, Sound of Music, and more! 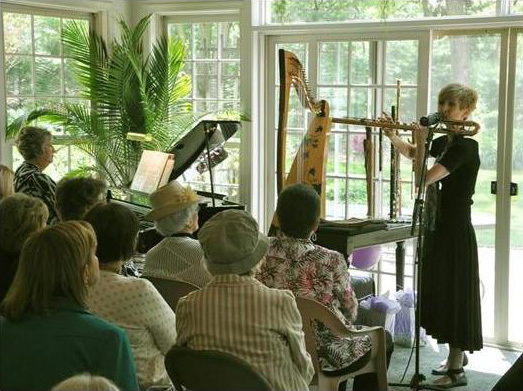 Bring your family and friends to our Sunday Afternoon Concert Series at Cindy’s beautiful home located in Lititz, PA. 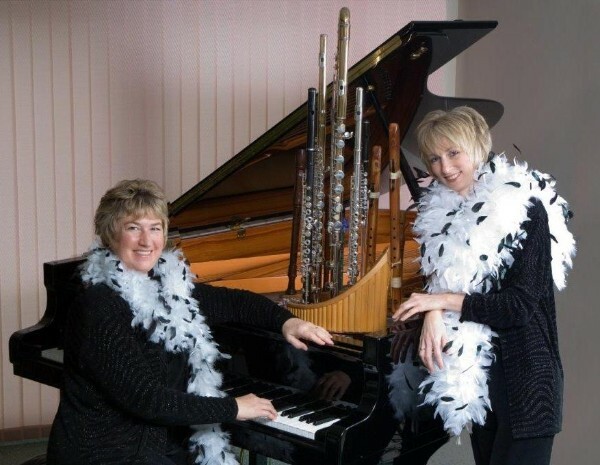 Enjoy a casual concert followed by light refreshments. Each person will be able to choose a Silver, Wood & Ivory CD to take home! For Classical Music Lovers. Bach, Beethoven, Mozart, Scriabine, Telemann, Dvorak, and more! 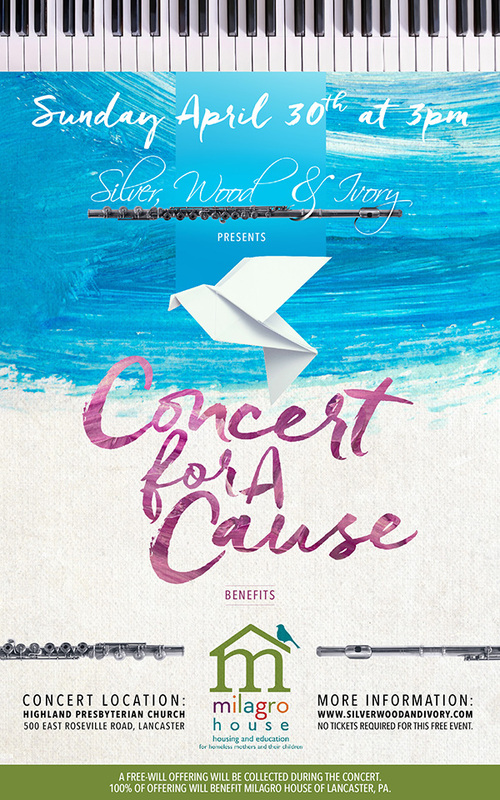 SWI’s Concert for a Cause event is this Sunday! Please Join us! held at Highland Presbyterian Church.